1. People come to listen to a story, not a sermon. 2. Good intentions don’t replace good quality. .... Message for moviemakers: Take time to learn your craft. Be willing to pay dues. Love the craft of writing, not just the message. Love the beauty of film work, not just the platform. If you don’t get excited about a long camera shot or a brilliant script, this isn’t the field for you. 5. Faith-friendly and family-friendly are not the same thing. 6. Acknowledge that believers sometimes do bad things. .... Message to filmmakers: Be brave enough to show the downside of the faithful. God can take it. 7. Don’t pull your punches. 8. Go for the heart, not the brain. Christian subculture films often focus on convincing the viewer of some sermon-friendly point. 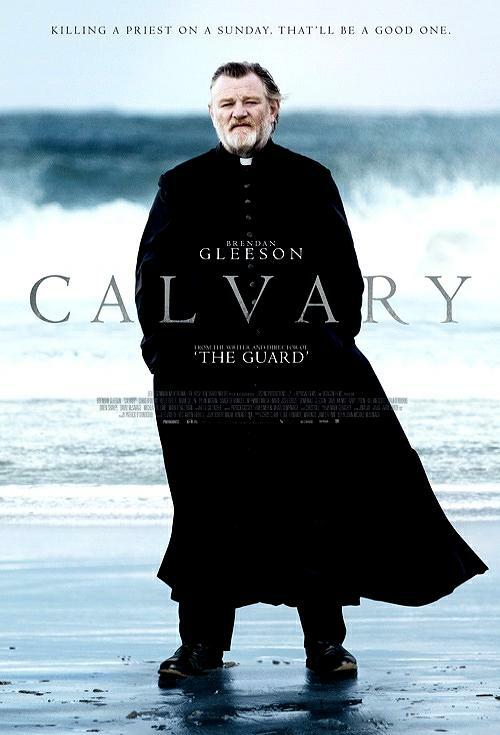 “Calvary” hits deeper. It makes the case for faith by presenting the emptiness of life without it. When you think about it, most people occupying church pews didn’t come to belief through a logical debate. Ask people about the moment they found God and they will tell you emotional, mystic moments: The time they sat in Taco Bell and saw the beauty and diversity of the faces around them and knew there must be a Creator. The time they came to the desperate end of their own goodness in a hotel room and begged for mercy. The time they heard their baby laugh and knew there must be a soul.